Made for Prince Frederick Louis the son of King George II it was carried before him in Parliament and was last used by King Edward VII when he was Prince of Wales. 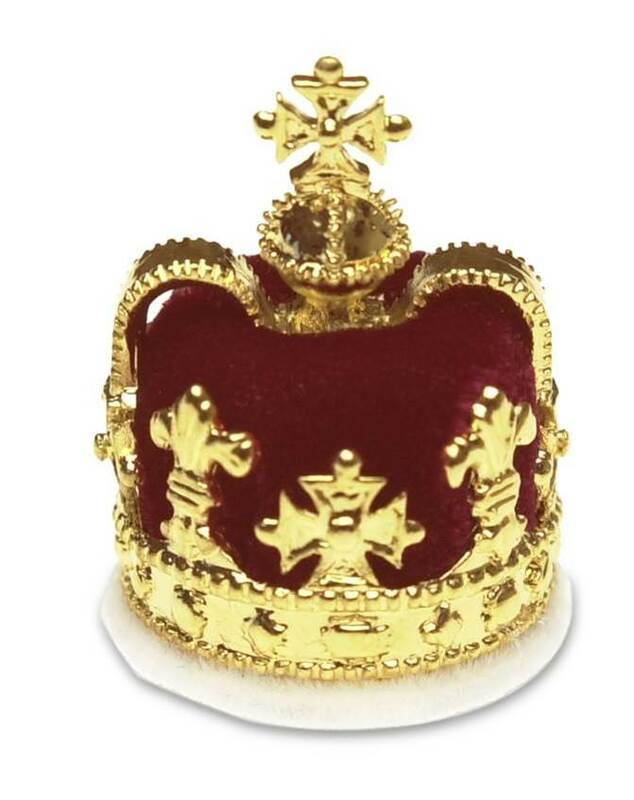 The single arch crown is only worn by a Prince of Wales. Beautiful item - pretty shape - fine finishing - I love it - prompt, perfect and excellent service - kind information/communication - I am an absolutely satisfied/content customer/client in each relation - seller higly recommended - great - thanks !